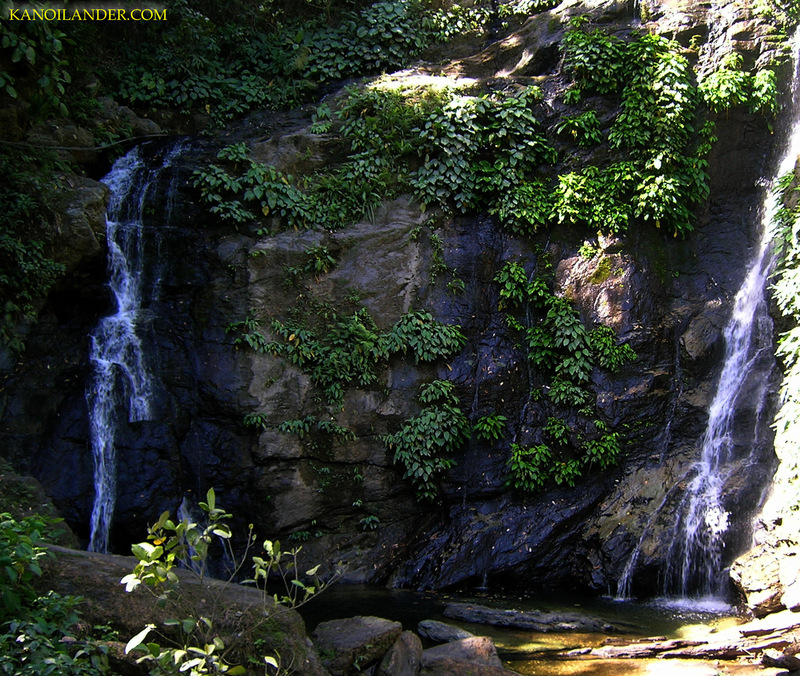 While on the way to Puerto Galera in 2010, we stopped at Tamaraw Falls for about one hour. The previous night we stayed at the Filipiniana Hotel and Resort (see post). 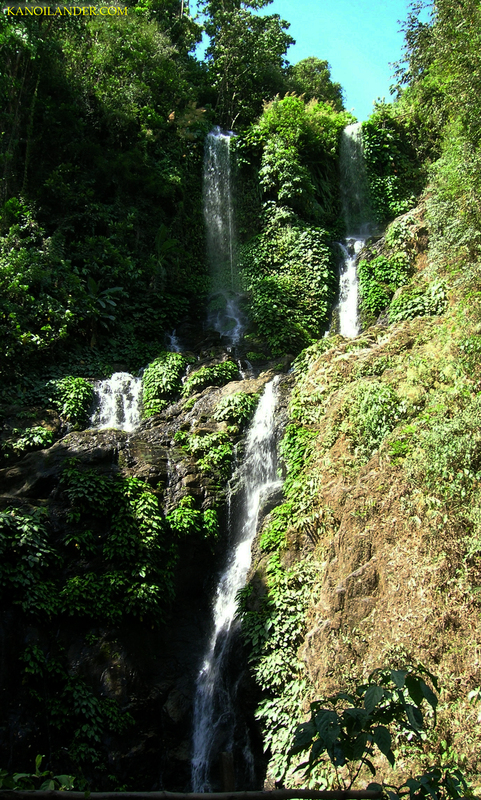 The falls are about an hour or so to the north of Calapan City. The only way to see the falls is by automobile traveling on the Western Nautical Highway. As you drive north on the highway you will notice the tropical forest canopy increasing, and the temperature will decrease. As you are heading north, the falls are on the left side of the highway. 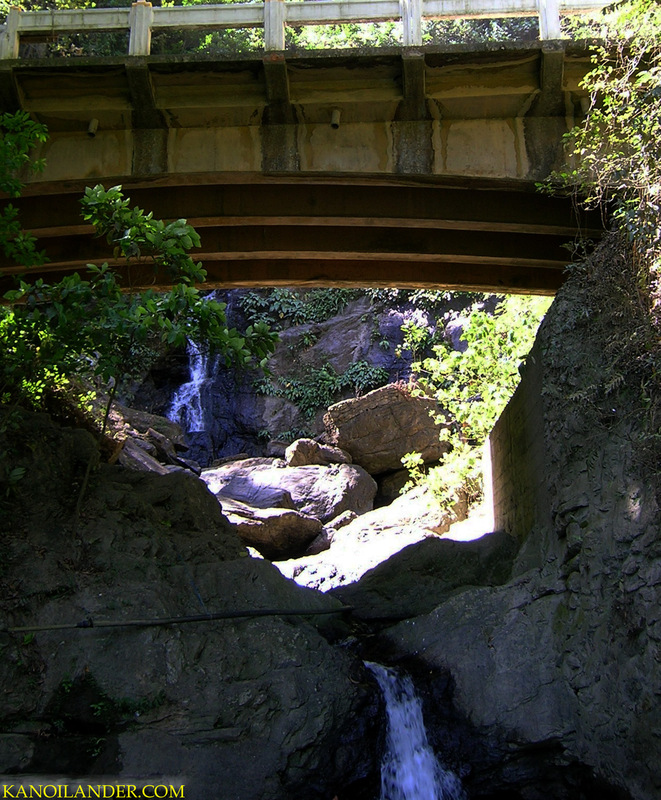 The falls run under the highway bridge, and a few man-made pools are on the right side. There is a small fee to enter the pool area. Adjacent to the pools were a small group of vendors selling souvenirs. Even though it was early May, there was a fair amount of water descending from the falls. 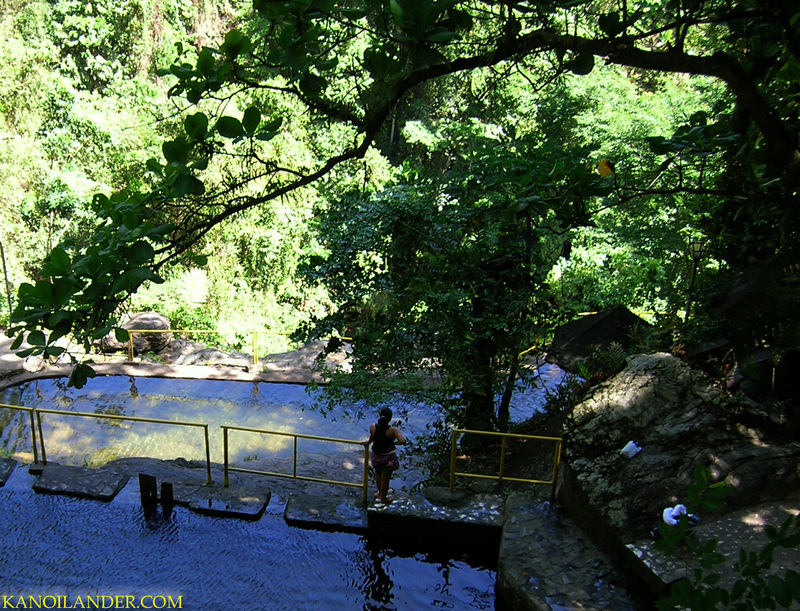 This is a great place to stop, refresh in one of the pools and have a quick snack. There was a small Sari- Sari store (is a convenience store found in the Philippines. The word sari-sari is Tagalog meaning “variety”) to buy snacks. 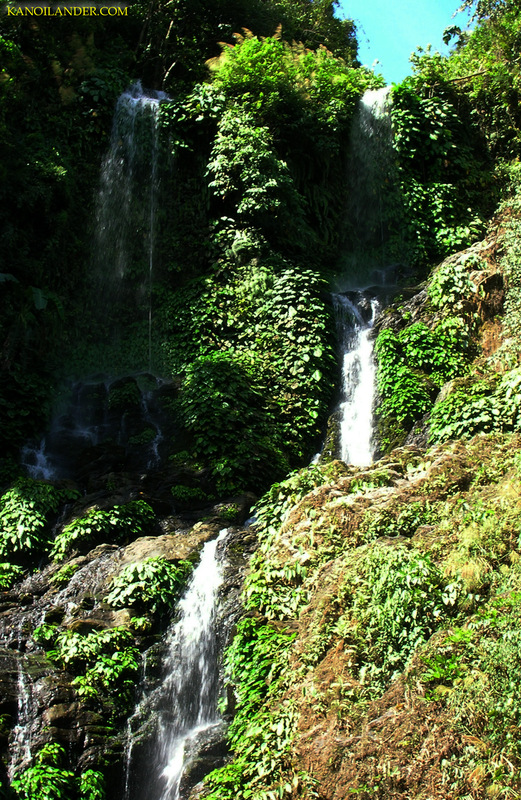 This entry was posted in Mindoro 2010 and tagged Calapan City, Mindoro, Philippines, Puerto Galera, Tamaraw Falls, Water Falls, Western Nautical Highway. Bookmark the permalink.